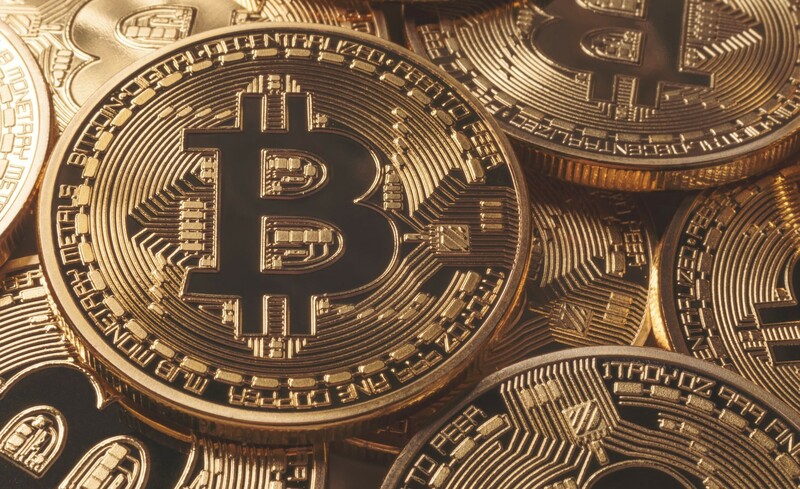 If you’ve ever been even slightly interested in cryptocurrencies Bitcoin is a name you will have come across, but what exactly is Bitcoin? Stick around to find out once and for all. Bitcoin is a digital currency with a consensus network that allow that provides a payment system. It’s a purely peer to peer version of electronic cash that simplifies online payment between two parties without the need for a financial institution. It’s powered by its users and is known as the first open source peer to peer digital currency. It was developed by a group of developers under the pseudonym “Satoshi Nakamoto” on October 31st, 2018. No one actually really knows who “Satoshi Nakamoto” is but it’s still the name people refer to as the creator of Bitcoin. At the moment, Bitcoin is on the rise and its market cap surpasses $150 billion. It’s arguably the most popular digital cryptocurrency. Bitcoin distribution is done by users with mining capabilities and is limited to 21 million coins. As a new user, you can get started with Bitcoin very easily; all you have to do is to install a Bitcoin wallet and generate your one-time Bitcoin address. Bitcoin has no central authority, unlike other currencies that are supported by financial institutions. Due to scarcity Bitcoin is subjected to inflation whereas currencies are subjected to deflation. Bitcoin’s transfer of value requires paying of agency and keeping track of payment history (miners). Which is somehow similar to taxes with the exception that taxes can be escaped quite easily. • Bitcoin makes it easy to transfer value anywhere in an easy way and allows you to have total control of your money. • If used correctly, Bitcoin provides the highest level of security you could ever imagine. • A unique feature of Bitcoin is that it can be operated just like the internet (not controlled by a single person or entity) anyone can use it as much as they like. • Bitcoin has a payment system similar to bank transfer and allows you to move money easily. You can never predict the price of Bitcoin as it increases and decreases over a short period of time due to unusual nature and liquidity in the market. Ultimately, it’s important to keep your eyes peeled and keep up to date when it comes to the price of Bitcoin. Payment option using Bitcoin is similar to bank transfer or credit cards; it’s also similar to how emails work with the notable exception that Bitcoin address should only be used once. Bitcoin payment is irreversible, funds can only be refunded by the receiver at the other end. As such, it is highly recommended to do business with an organisation you know and trust or the organisation with most established reputations. From the other end, organisations must keep track of payment record they are dispatching to customers. With the use of Bitcoin errors are picked up very easily and it’s very difficult a transaction to be made with an invalid address. Therefore, payments made with Bitcoin are extremely secure. Hopefully after reading this blog you now the answer to, what is Bitcoin.? Are there any other cryptocurriences you are aware of? Leave your comments below.